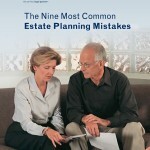 Mr. Ulman's work as an attorney is concentrated on estate planning, trust and estate administration, business succession planning, asset protection in connection with long-term care stays, and special needs planning. Mr. Ulman has an extensive background in working with families to solve their legal issues, including plans to minimize estate taxes, avoid probate and permit transfers of businesses to future generations. Mr. Ulman has handled very challenging family business disputes and business succession issues. He works with families which have special needs members in order to provide for their care and support after the senior family members are deceased. He assists families who have members needing long-term care in order to help them receive all appropriate benefits and protect their assets. Mr. Ulman has been a columnist for The Business Monthly and has also written numerous articles for business and legal publications. Mr. Ulman has delivered more than 250 speeches on estate planning, elder law, and asset protection during the past ten years. He has served as an adjunct professor, teaching Wills & Estates to law students at the Washington College of Law of the American University. 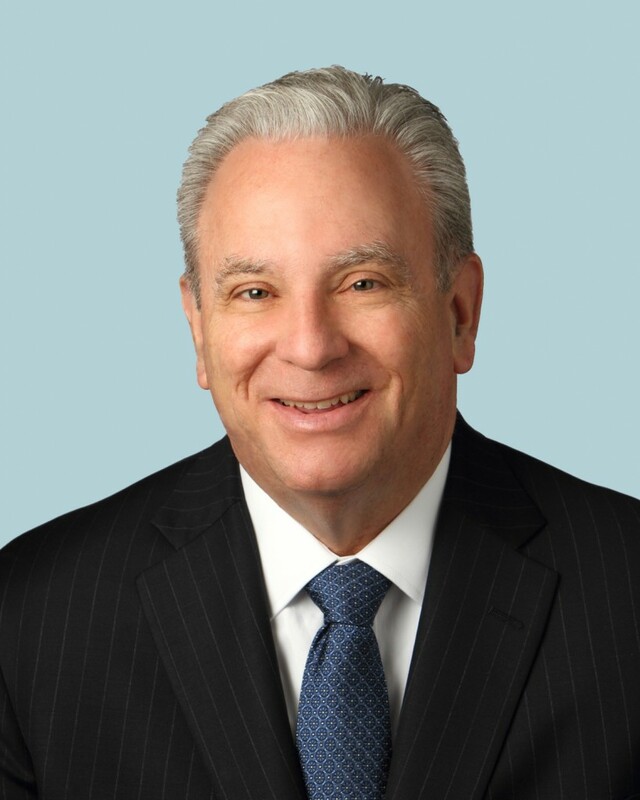 Prior to joining Offit Kurman as an estate planning attorney, Mr. Ulman was a named partner at a 60-attorney law firm in Baltimore County, a partner in a 140-person law firm in Baltimore City and prior thereto practiced law with his father at Ulman & Ulman, Attorneys. In 2001, Mr. Ulman received a Leadership in Law Award presented by The Daily Record. In 2006, he was named as one of Baltimore’s Legal Elite by Smart CEO Magazine. Mr. Ulman received the highest professional (AV) rating from his peers, as reported by Martindale-Hubbell. Additionally, Mr. Ulman was named a 2011 FIVE STAR Wealth Manager.